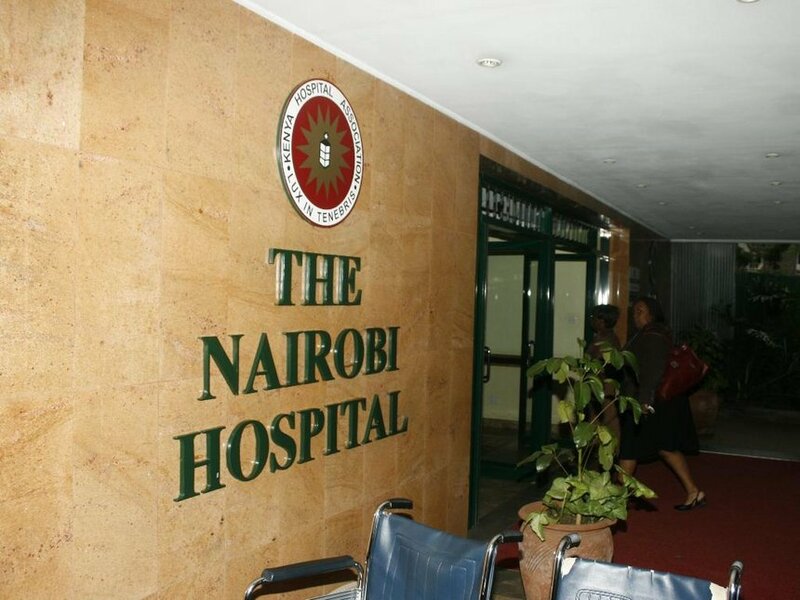 Nairobi Hospital CEO Gordon Otieno Odundo was on Wednesday fired by the hospital’s management. Odundo had been sent on a three-month compulsory leave in December 2018, to facilitate investigations of the medical institution tendering activities. John Simba, who is the chairman of the hospital’s board, confirmed the announcement and stated that the decision made was unanimously. 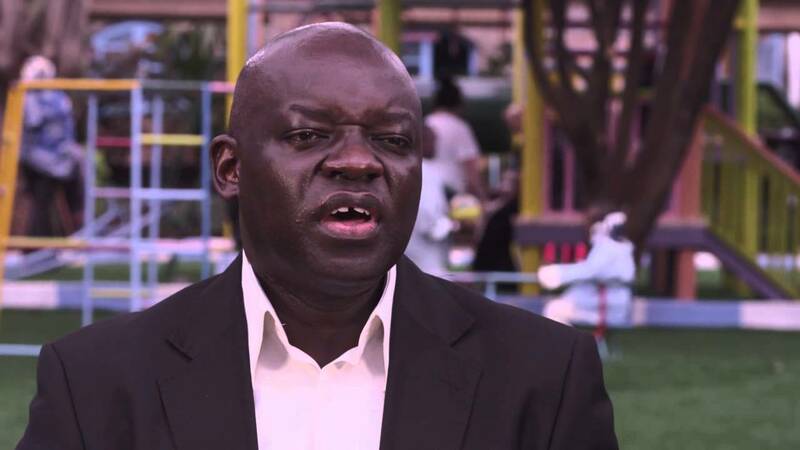 “The Board of Management, after due consideration of all the relevant factors pertaining to the office of the Chief Executive Officer, unanimously resolved to terminate the service contract of Mr. Gordon Otieno Odundo as the Chief Executive Officer of the Hospital effective immediately,” remarked Simba. The embattled Odundo before being sacked, had his suspension extended to April 13 this year. Christopher Abeid was appointed as the acting boss by the board as they searched for a suitable successor. The health facility had however made news on Tuesday after 8 members of the catering staff were admitted with Cholera. The hospital had noted that it had received 23 cases and had managed to contain the matter. County Health CEC Mohamed Dagane had confirmed that there were no fatalities as it had been earlier reported by a section of the media.